A smart home seller will always conduct research and interview a few potential real estate agents before finally deciding which one will be a good fit. But just as you are doing this, keep in mind that the real estate agent will be forming their judgment as well. It’s important that you be wary of professionals that seem disinterested, don’t seem eager for your motivation or don’t ask questions. 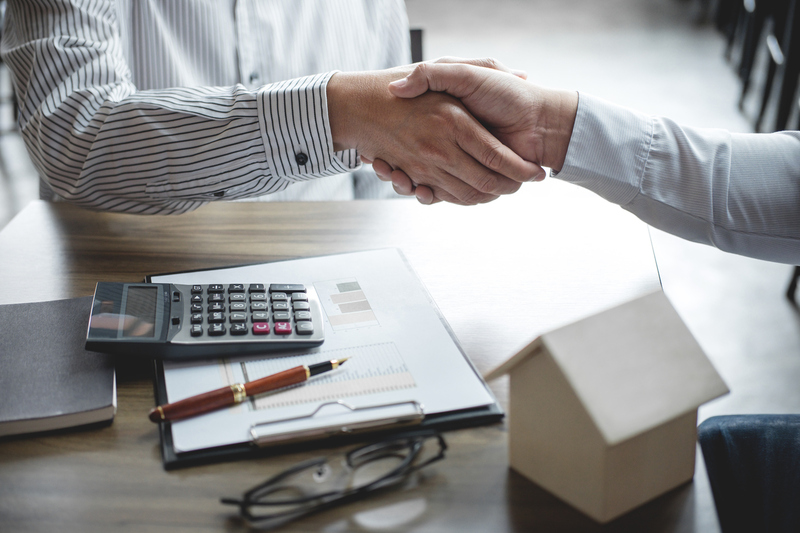 While it’s true that experienced agents will be more knowledgeable and have better skills related to buying and selling properties, it doesn’t mean that newly licensed agents don’t have the same abilities. The training they receive and whether they’ve been mentored by competent professionals have a lot to do with the quality of services they provide. A newbie will have far more time to dedicate to you. However, if he is holding down another job, he might be strapped for time and won’t be able to concentrate as much. This is something you should be asking the agent you interview. An agent that has completed more sales will also have deeper knowledge. What is the Marketing Strategy You Have Planned For My Requirements? When you are selling a home, you need to know exactly how the agent plans to go about it. Which avenues will they use to advertise and are they using direct mail or just focusing on online listings and digital marketing techniques? What measures are they taking in order to prepare your property for sale? Could You Please Provide Some References? It’s rare to find a real estate agent but cannot provide references. Even a new agent will be able to provide references from their previous employer/s. It’s important that you ask for these references and make it a point to call some of these previous clients to get a better understanding of the services of professional provides. If the real estate agent is well established and has a number of reviews online, you might not need these references at all. As mentioned before, an experienced agent might take affront to the fact that you are asking them for references. However, it is important that you get all your doubts clarified before you hire an agent. These are very important aspects, and you need to be assured the real estate agent you work with is easily accessible. Find out whether they are good communicators and if they use your preferred form of communication such as e-mail, message or phone. The other aspect to keep in view is that the real estate agent you eventually work with should also be in sync with your requirements. After all, they would be interacting with you for a certain period of time, and you want the association to be amicable and fruitful. If you’re looking for a realtor that can provide you with the tools to sell your home, or find your next dream home, look no further! Get In Touch with Gerry Storoschuk, Bonnyville REALTOR® today!